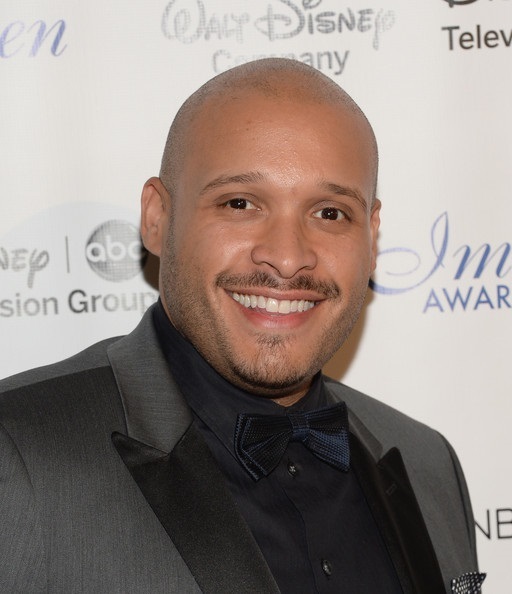 Joe Minoso, who plays firefighter Joe Cruz on the NBC drama “Chicago Fire,” has a long list of accomplishments in theater and television since graduating from Northern Illinois University. Because of his huge success in the acting world since graduation, the NIU Alumni Association recently honored him with the Alumni Achievement in the Arts Award. Minoso has played parts in TV series, such as “Prison Break,” “Boss,” “The Beast,” “Shameless” and “The Chicago Code.” He made his movie debut in the Superman blockbuster “Man of Steel,” which was released in 2013. He has been involved with Teatro Vista, the largest Latino theater company in the Midwest, and has appeared in “A Christmas Carol” at the Goodman Theatre in Chicago. Other theater credits include Yale Repertory Theatre, Chicago Children’s Theatre, Chicago Shakespeare Theater and Madison Repertory Theatre. Minoso gives credit to Northern Illinois University for supplying him with the tools to hone his talent. One skill he learned is the ability to cry when requested on the set. While Minoso came to Northern to develop his acting skills, he also enjoyed his assistantship to teach acting classes. “Because of the fact that I had an assistantship and I had to teach classes, that really kind of opened my eyes to the potential of being an educator and how much joy you can really get out of something like that,” he said. He has great memories of campus and how he was immersed in his acting. NIU professor Kathryn Gately-Poole was one of the biggest influences in his life. “Kathryn had definitely a large impact on my growth not only as an actor, but also as a person,” he said. After earning his M.F.A. with a specialization in acting from NIU in 2004, Minoso said, he spent 10 years working small theaters, making as little as $75 for an entire run. He recalls enjoying acting since at least age 3 during his childhood in the Bronx. He views acting as an opportunity to tell someone’s story and send a meaningful message.